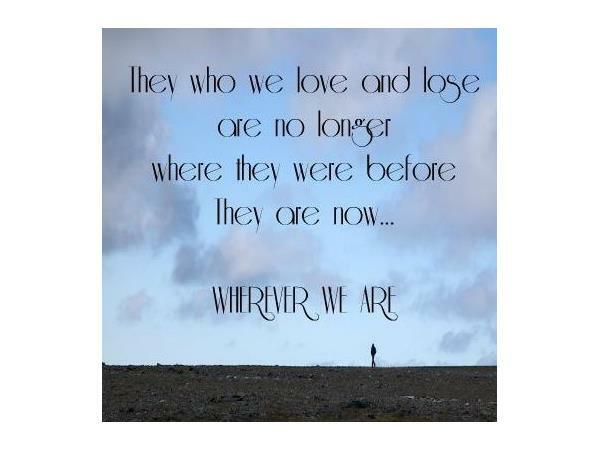 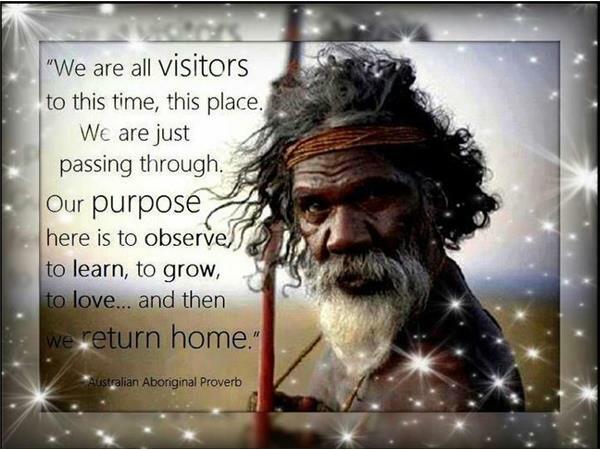 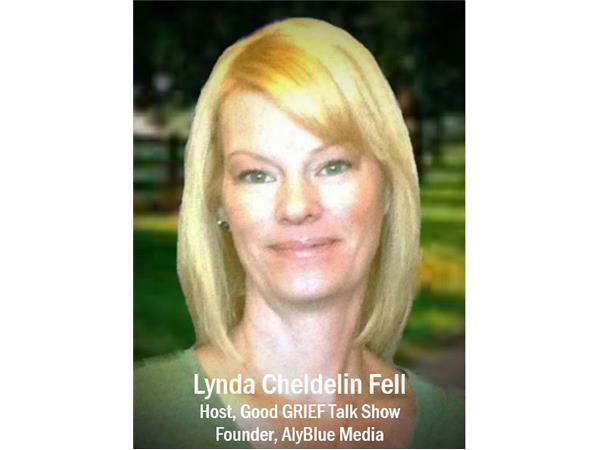 Join hosts Lynda Cheldelin Fell & Angie Cartwright as they discuss profound loss on Wednesday evening beginning at 6 pm pacific / 9 pm eastern. 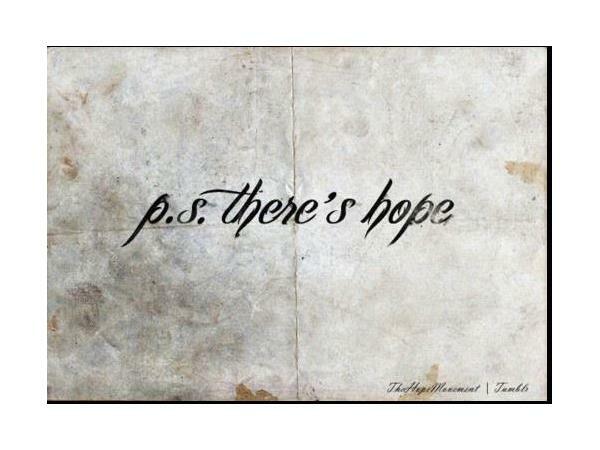 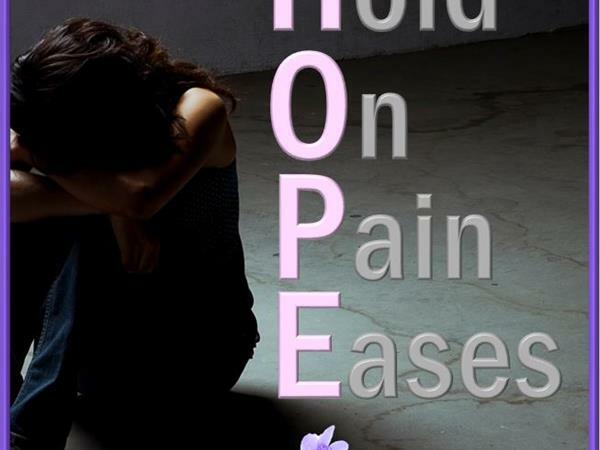 Are you feeling sad, lonely, lost, broken, or misunderstood? 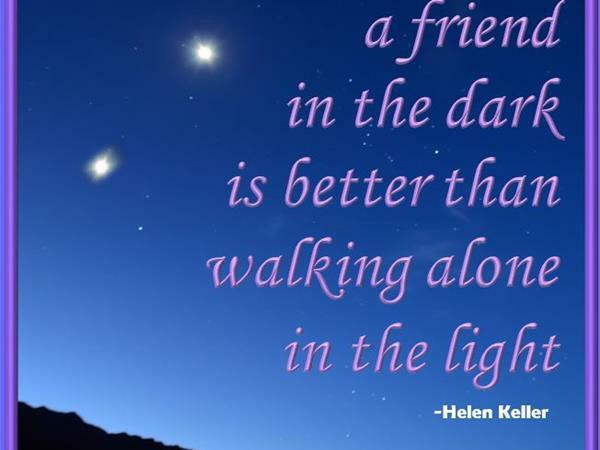 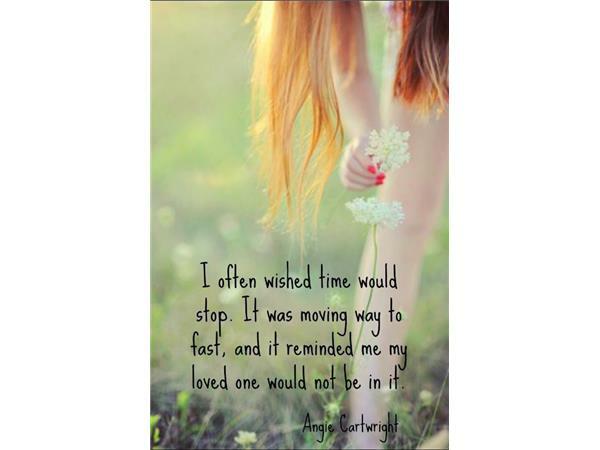 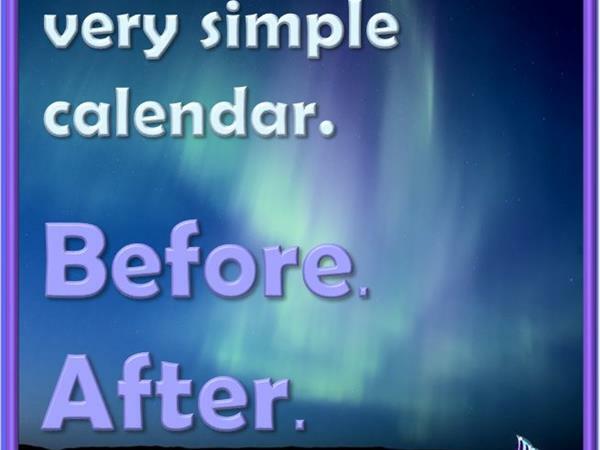 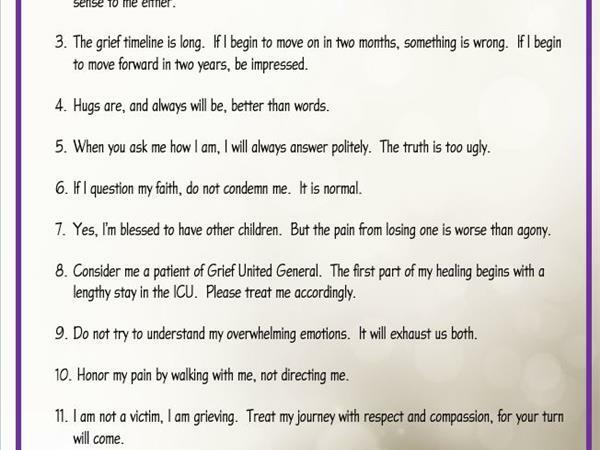 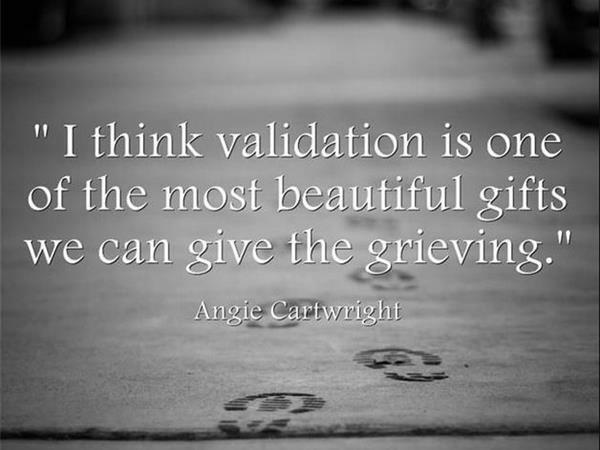 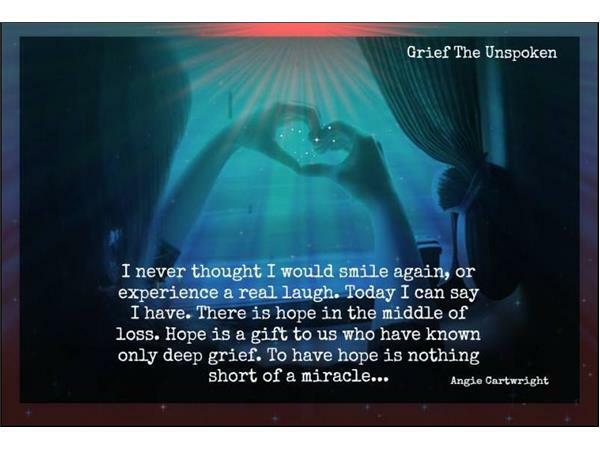 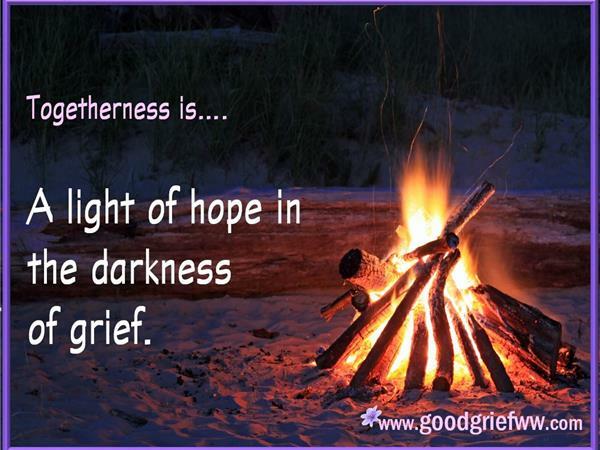 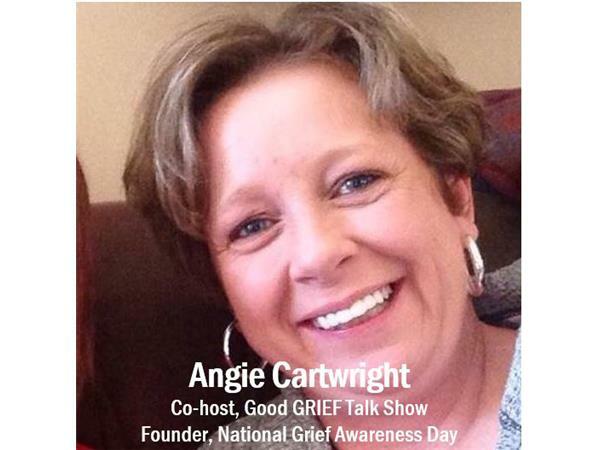 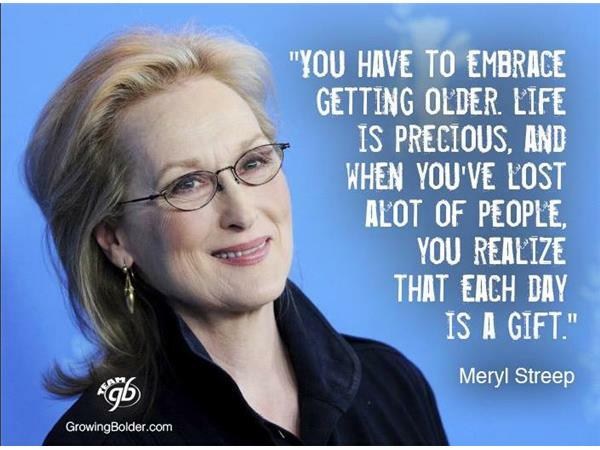 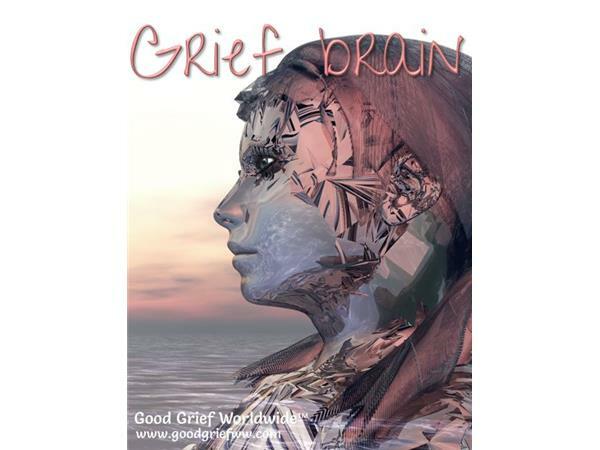 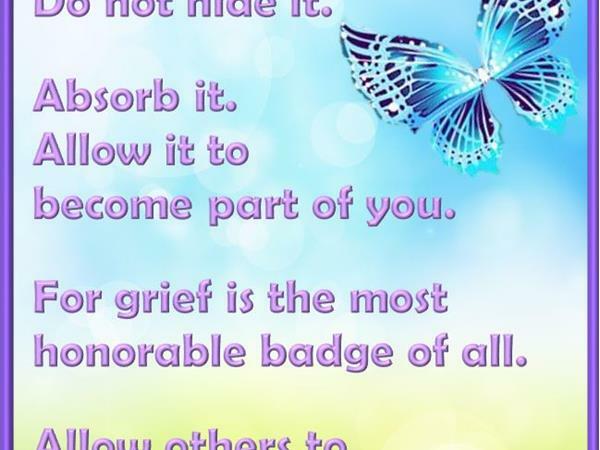 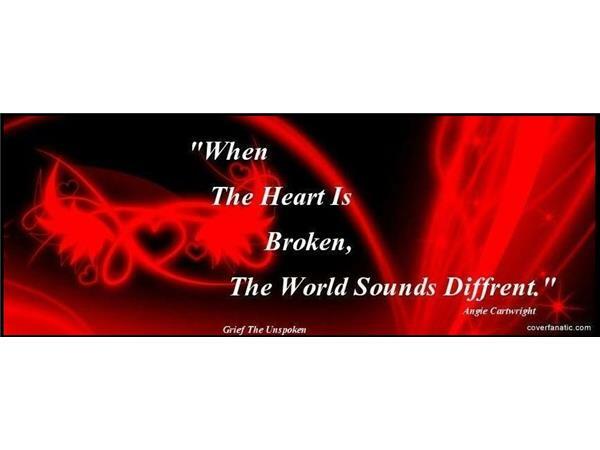 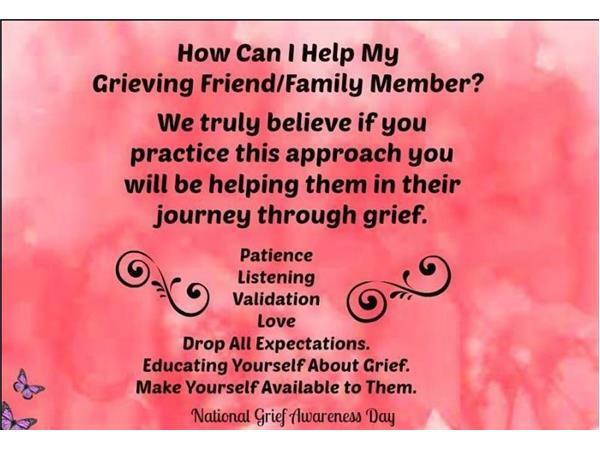 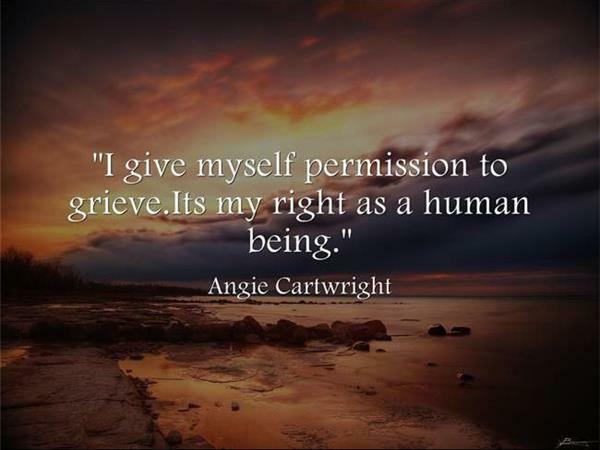 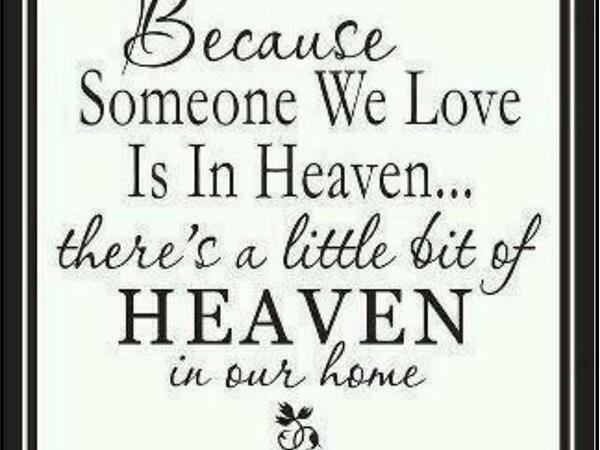 Call Lynda and Angie at 855-345-4718 during the live broadcast for grief comfort. 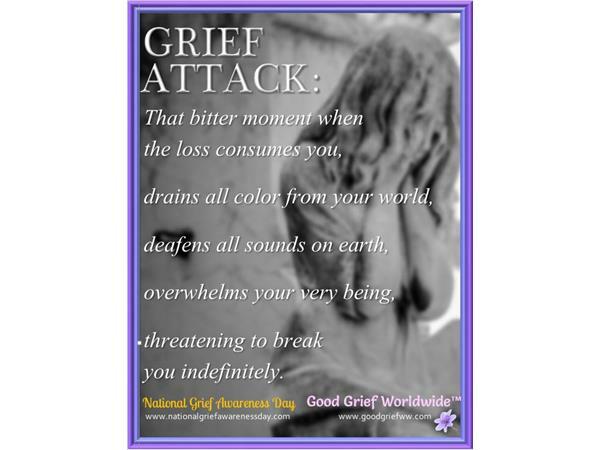 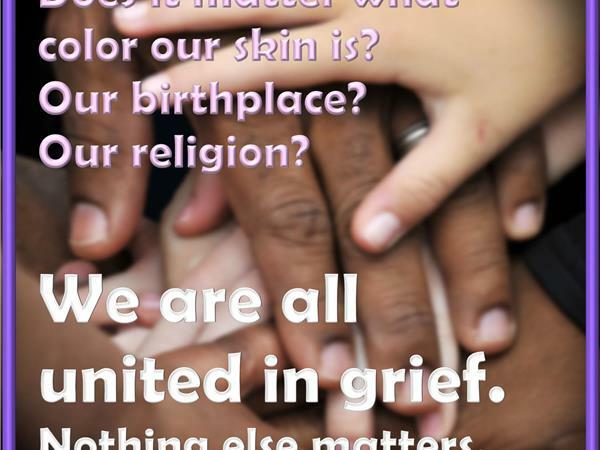 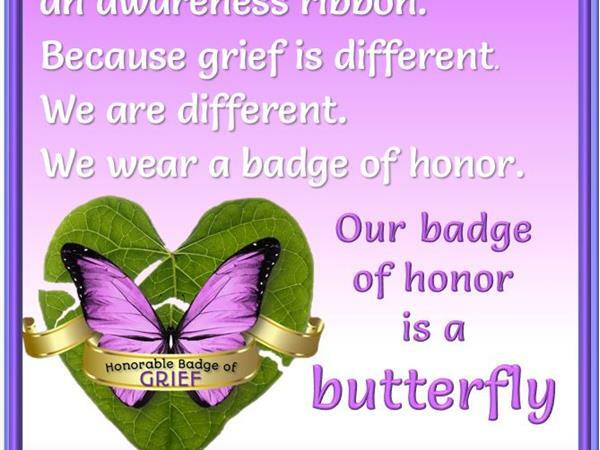 Join us live at www.goodgriefww.com and www.nationalgriefawarenessday.com. 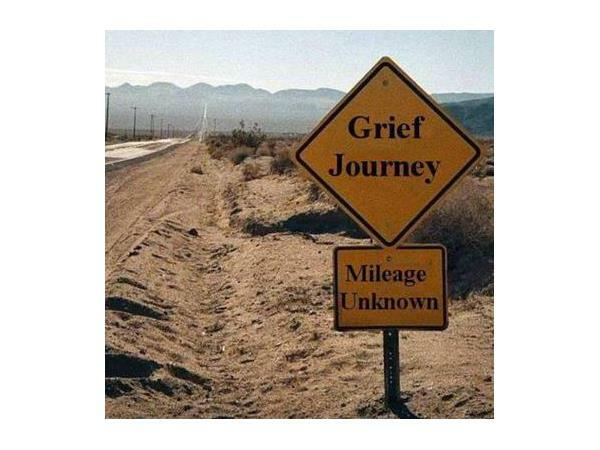 Also available on iTunes podcasts.